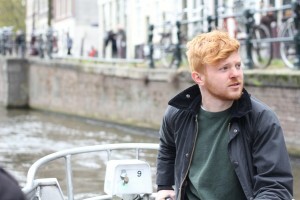 ‘The Foundation’ aims to raise awareness of the symptoms of brain tumours and ensure early diagnosis. 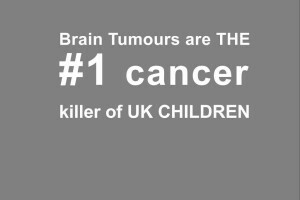 We would like to help fund research, as the spend on research into brain tumours is relatively low at less than 1% of the cumulative national cancer research spending in the UK. 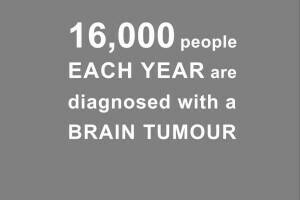 In the past 10 years, there has been a 16% increase in deaths from brain tumours. 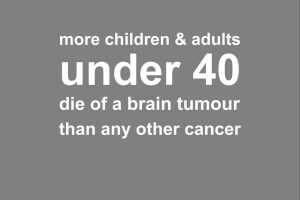 Although relatively rare, brain tumours are devastating-if we look at mortality rates, brain tumours are the most dangerous form of cancer to develop. 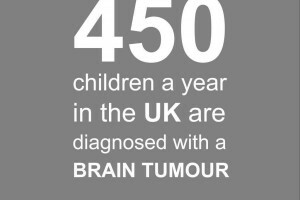 Some of the statistics of Brain Tumours….